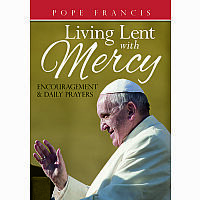 For 30 days, let this booklet be your guide to living your life with mercy. 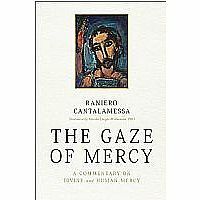 The realization that practicing mercy is a joy, not a chore, becomes clearer each day. 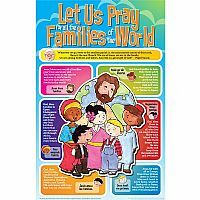 The pages within lead you to a greater awareness of God's mercy and of your own capacity to show mercy toward yourself and others. 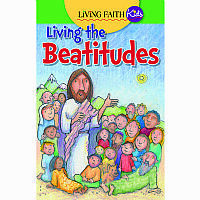 Consisting of excerpts from the homilies, books, reflections and videos of Fr. 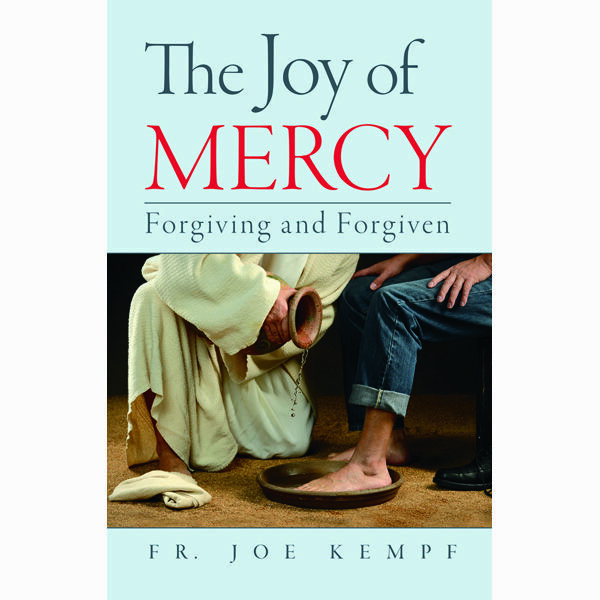 Kempf on forgiveness and merciful love, this small treasure includes a daily Scripture citation followed by a brief reflection. This formula, when accompanied by putting mercy into practice, brings us closer to the divine, allowing us to experience the joy of forgiveness and love. Paperback, 32 pages, 5.375" x 8.375"